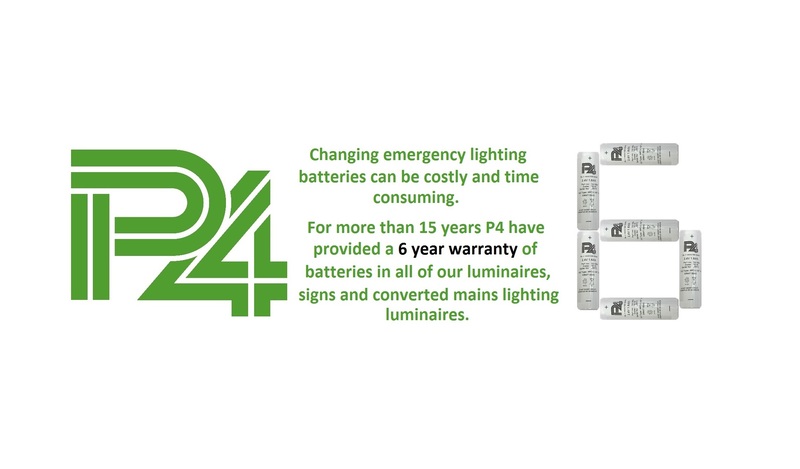 At P4 Limited we have been leading the market in designing and manufacturing self-testing emergency lighting and converting mains luminaires to self-testing emergency lighting for over 25 years. We employ an in house team of fully qualified service engineers to provide maintenance and service support and all of our products comply with BS 5266, BSEN 60598-2-22 and BSEN 62034. 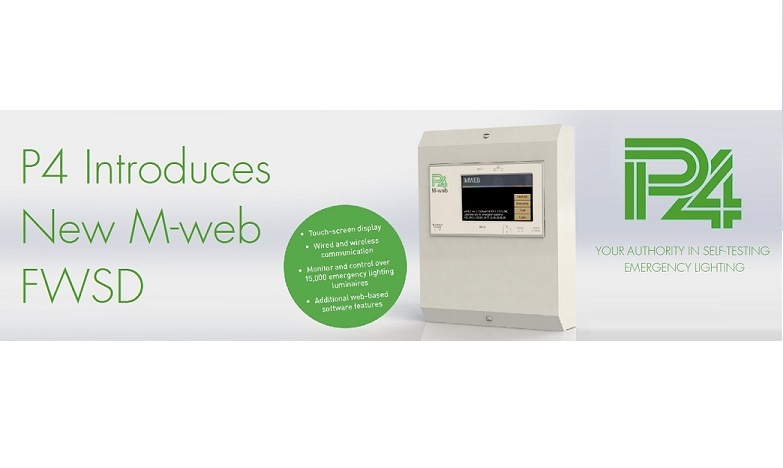 Our passion, pride and meticulous attention to detail are evident in every Fully Automatic Self-Testing Emergency Lighting (Fastel) product and system we supply. At P4, creativity and excellence are part of everyday.